Victrex HT is an even higher performance polyketone polymer than unfilled PEEK. It is chemically a polyether ketone (PEK) polymer offering higher temperature performance than traditional PEEK based materials. Its higher temperature advantage results from a higher glass transition temperature than other PEEK based polymers. Additionally, HT provides more creep resistance than unfilled PEEK by resisting deformation under load beyond PEEK. Its higher tensile strength and flexural modulus are retained at temperatures 30°C (54°F) greater than standard PEEK. PEEK HT is also suitable for food contact applications and for medical applications requiring autoclave sterilization. It also offers inherently low flammability and smoke emission, good dielectric properties and excellent hydrolysis resistance and up to 3 times more wear resistance than unfilled PEEK. The most common grades of Victrex HT are HT G45 and HT G22. Both grades are unfilled, yet very strong with a modulus and room temperature strength greater than unfilled PEEK. 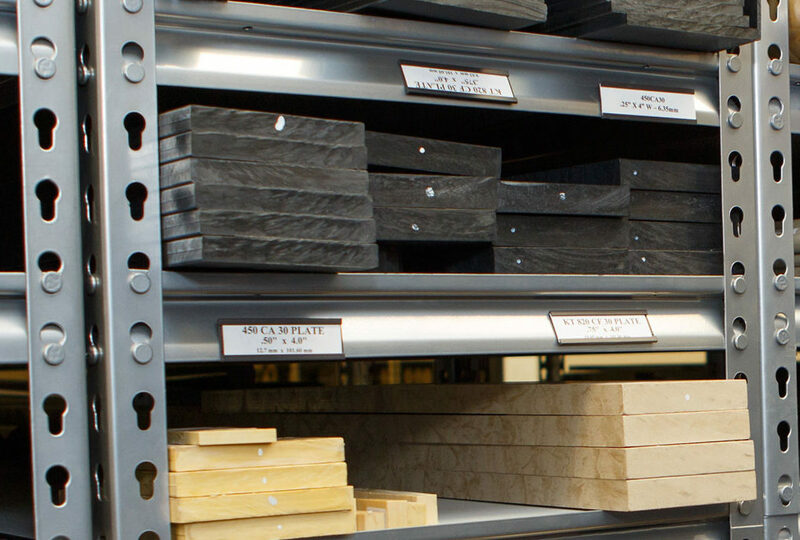 Extruded shapes are always made from the higher viscosity G45 grade which enables large cross sections to be formed with maximum ductility and impact strength. Victrex ST is an even higher performance polyketone polymer identified as PEKEKK. The thermal properties of ST are 10°C (18°F) higher than HT. Glass reinforced versions of these polymers are available in resin form and may be produced in shape form on a custom basis. 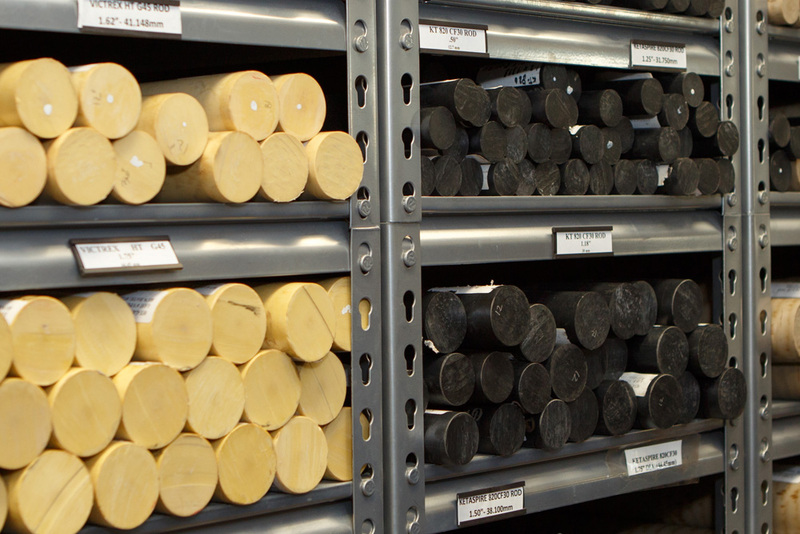 The most common application for all of these higher performance ketone polymers is as insulators in downhole connectors such as those used with ESPs (electrical submersible pumps) operating in HTHP (high temperature high pressure) downhole environments. The additional strength and stiffness at temperature prevents distortion of thin walled bulkhead seal components under hydrostatic pressure. Additional uses include aerospace fasteners, gears and bearings in high speed food processing and packaging machinery and test sockets used within the semiconductor industry.